[5/21/16] As the film prepares to be screened at the Toronto LGBT Film Festival, an updated trailer for Crazy House featuring Eric Osborne at the end has been released. 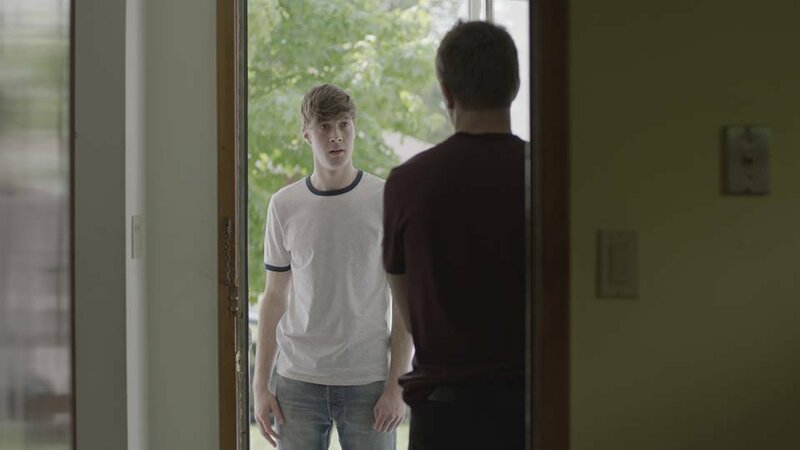 Filmed in 2015, Crazy House follows Beckett (Connor Jessup) as he deals with the suicide of his best friend Nick, while house sitting for Nick’s parents. Eric Osborne stars as Ezra. Crazy House has been screened at several film festivals over the past year, with its next stop happening on May 27 at Inside Out’s Toronto LGBT Film Festival. For tickets and festival info, click here.